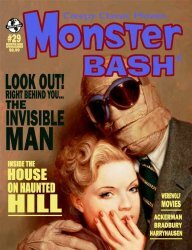 Monster Bash magazine #29 - The Invisible Man Returns Monster Bash magazine #30 - 20 Years of Monsters! 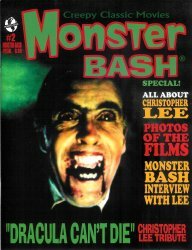 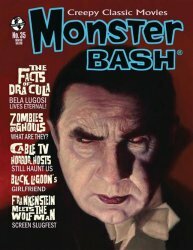 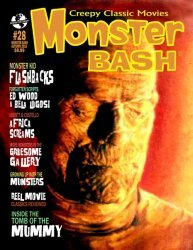 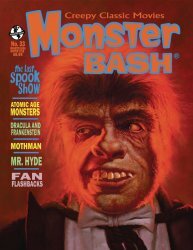 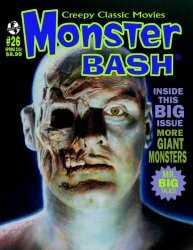 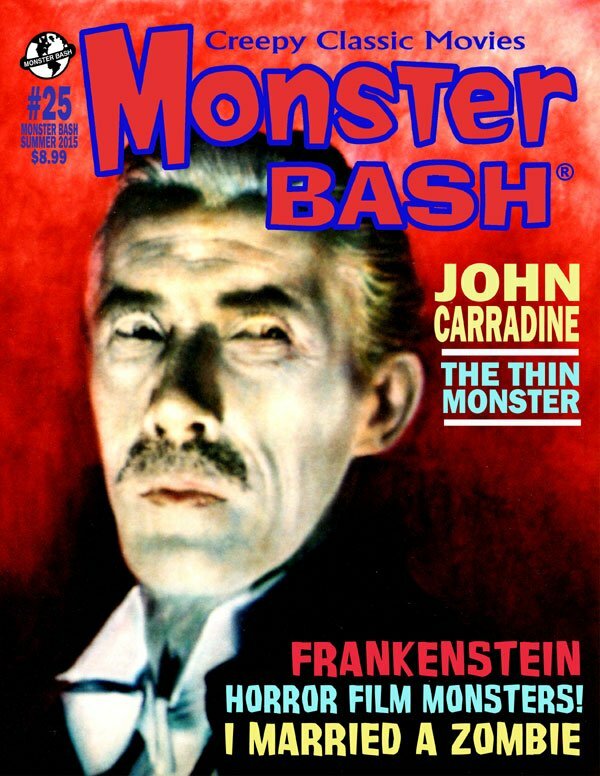 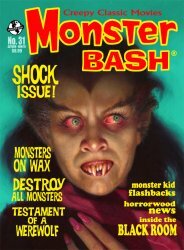 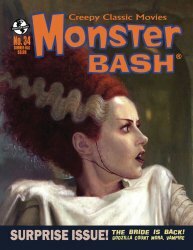 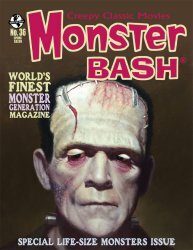 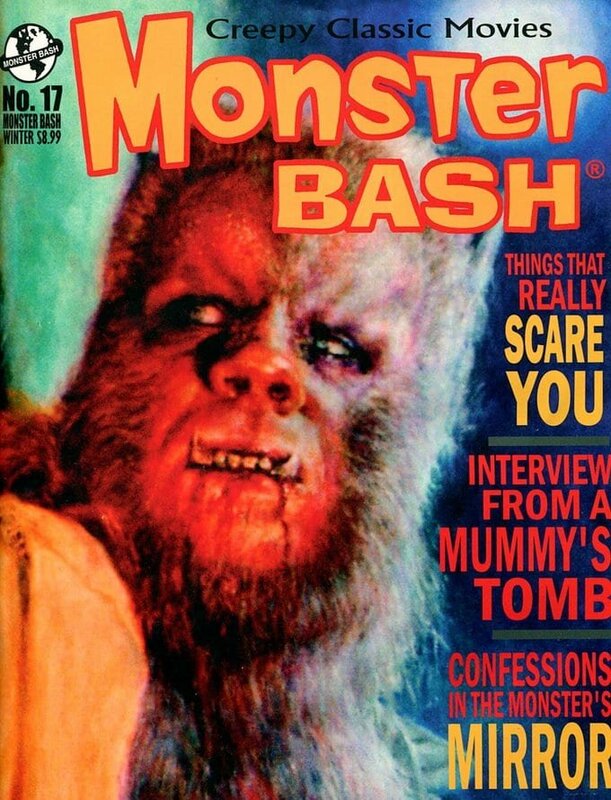 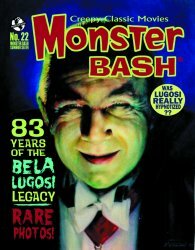 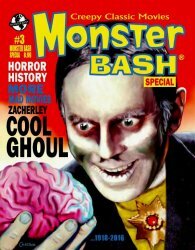 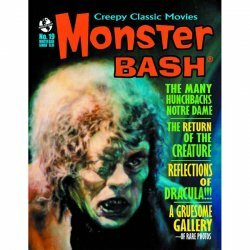 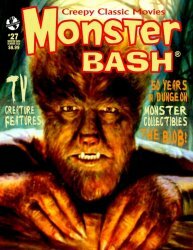 Monster Bash magazine #31 - Shock Issue! 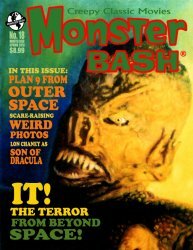 Monster Kid Flashbacks! 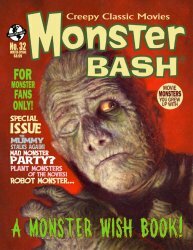 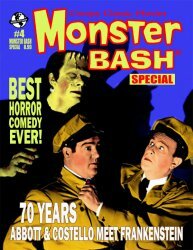 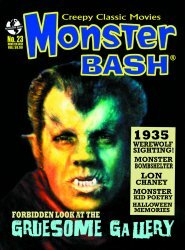 Monster Bash magazine #32 - A Monster Wish Book! 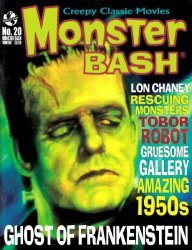 For Monster Fans Only! 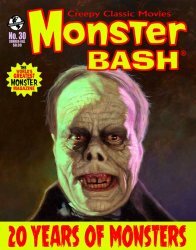 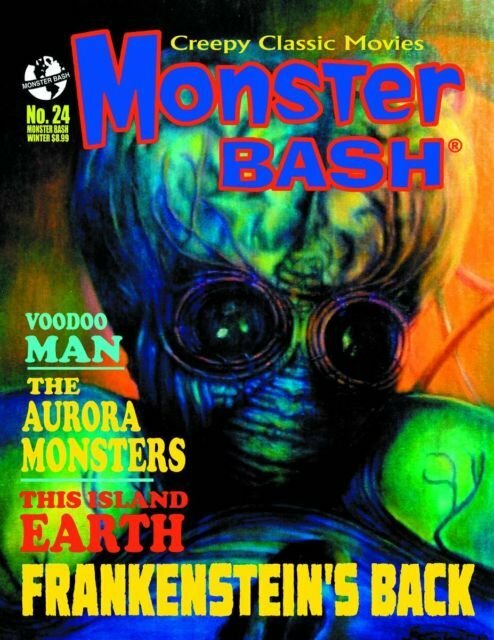 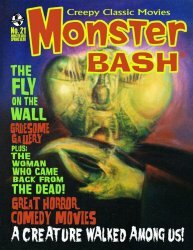 Monster Bash magazine #33 - The Last Spook Show - Atomic Age Monsters Monster Bash magazine #34 - Surprise Issue - The Bride is Back!